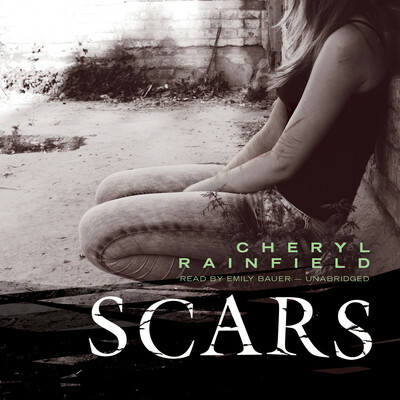 Cheryl Rainfield writes realistic edgy fiction for teens, fantasy for children, and some nonfiction articles for adults. She edits and critiques children’s and teen fiction, and on her website she reviews a wide variety of children’s and young adult books. 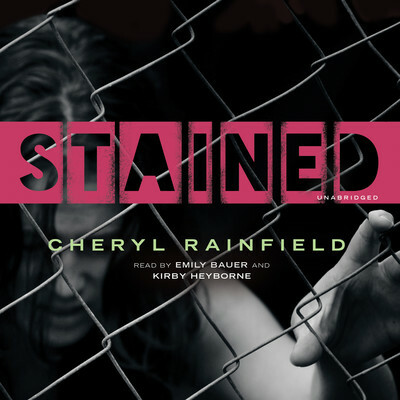 In addition to writing, Cheryl is also a talented artist. She lives in Toronto with her dog, Petal.